Ex-housemates of the 2017 edition of the Big Brother Naija reality TV show, Ekemini Ekerete, AKA Kemen and Miyonse, Oluwaseyi, popularly called Miyonse have advised would be contestants to exhibit positive attributes and exemplary qualities of themselves during the show. 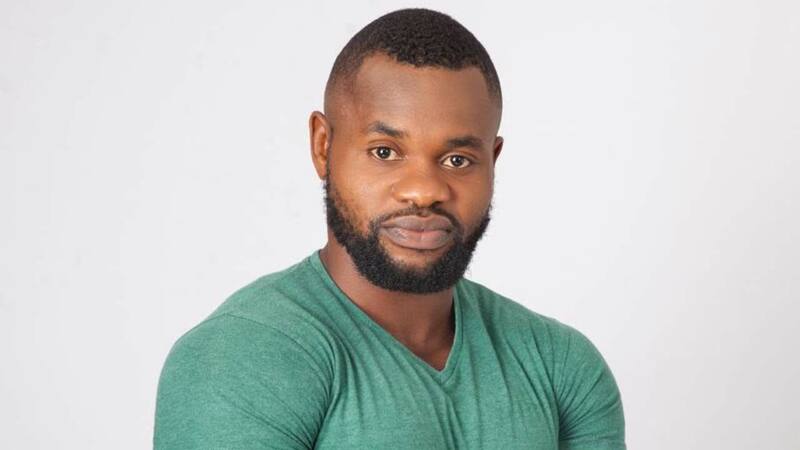 In an interview with the News Agency of Nigeria (NAN), Kemen advised the contestants to put up their utmost best and stay true to themselves in the house. He said, “Even when they feel their best is not good enough; they should keep their heads up, support each other and stay true to themselves,’’ Kemen stressed. similarly `Miyonse’ expressed optimism that the 2018 edition would be bigger, exciting and showcase more talents. “The BBNaija show is a platform for contestants to expand and develop their talents; I believe they have something unique to showcase about themselves. “Basically they should market themselves in the house to the global viewers. “Whatever they are going to do, should be in such a way that when they are out of the house, they would be able to pick up from where they started”, Miyonse said. “I am positive they will improve on it this year, like washing of pots and others; I wish all the 2018 BBNaija contestants best of luck,” he said. DAILYPOST reported that the third season of the popular reality television show, Big Brother Naija, will start Sunday, January 28.